Boni Bonita tells the story of the relationship between a 16 year old girl who meets and hooks up in a years long on again off again relationship with a musician twenty years her senior. As their feelings ebb and flow the relationship morphs and changes over time as we drop in at several points. 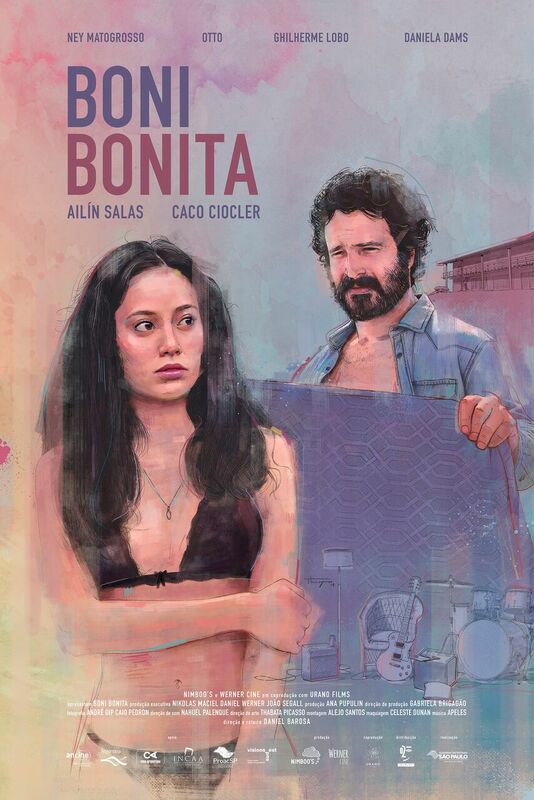 Shot on film in 16mm with a focus that shifts depending upon the moods of the characters Boni Bonita is a trip inside the heads of the protagonists. We are parties to their thoughts and feelings and it makes for interesting viewing. Outside of the technical aspects of the film and the structure of the story telling Boni Bonita didn’t click with me. There is something about its low key approach that never drew me in. I sat outside of the events and was a passive follower. It was not a matter of the film being bad but more that something about the film not hooking or clicking with me. About half way in to the film I had the realization that I could appreciate what the film was doing but I wasn’t invested in it.